He lives and works at Arita which has rich pottery history, Saga prefecture. He has a wood fired climbing kiln at his studio. 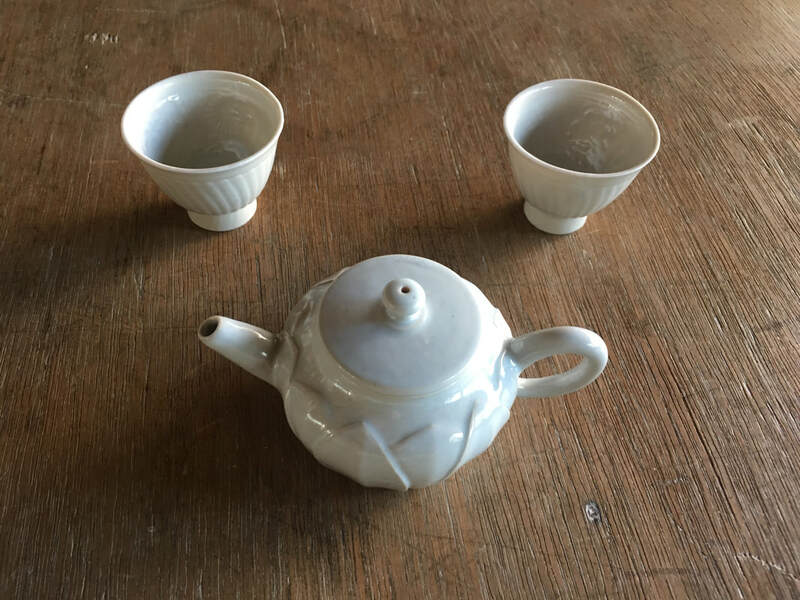 He is making porcelain teapots, cups and other kind of tea and tableware using izumiyama porcelain stone and fire in the wood-fired climbing kiln. He learns and understands pioneer potter’s techniques and adds his own contemporary touch. He wants everyone to use and love his vessels for a long time.